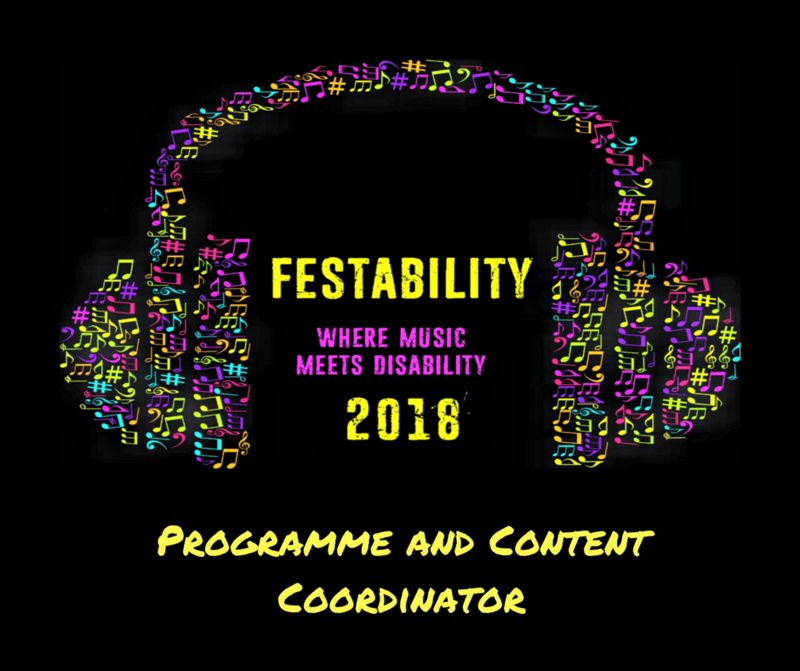 We are a group of parents of disabled children and adults who are trying to put on a Music Festival for people with disabilities living in Kent. We aim for it to be as close to other Music Festivals as possible, but with some additional elements that will help make it more suitable and be fully inclusive to all. This will include a quiet/chill zone with sensory lights and sounds, a changing places suite, qualified staff to help assist and a karaoke tent! You must be enthusiastic about helping disabled children and adults and, as part of a team, help ensure their needs are met. You must be well organised, friendly and approachable and prepared to take a hands-on approach. You will have an understanding of event planning and able to manage artists, ensuring their needs are met. You must be able to work as part of a team and on your own initiative and be available throughout the day of the event. This is a voluntary role and, as we have to find funding for everything we need, we will be unable to pay out of pocket expenses such as travel or phone calls, however, we expect these can be kept to a minimum. Please note: This role can be shared. If you are interested in applying, please send an e-mail to Carrie Wood at Carrie@festability.co.uk giving a brief description (maximum 500 words) about why you feel you would be suitable for this role including any previous experience.